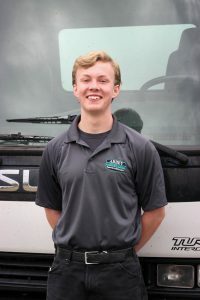 Jim is the new owner of Abbey Carpet Care. 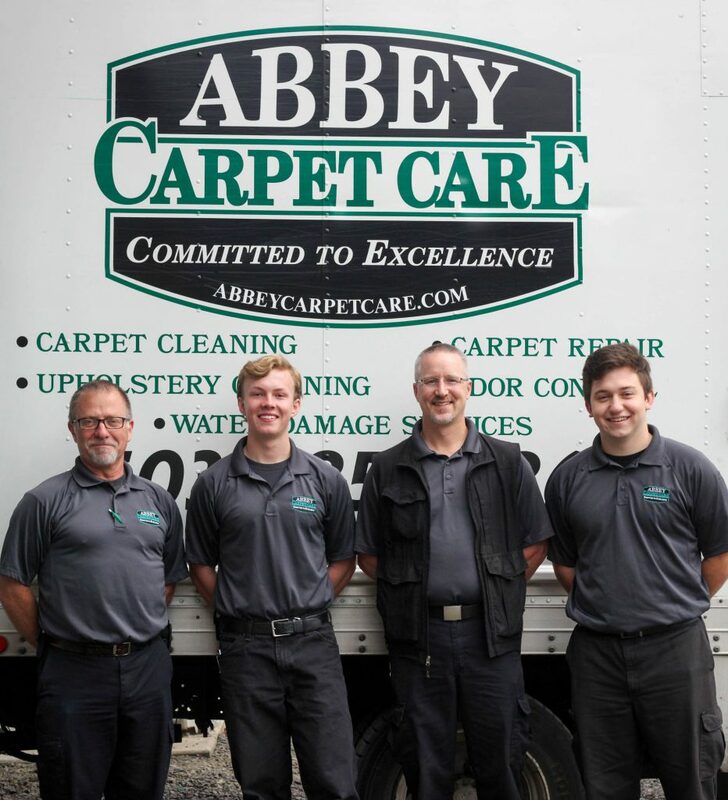 After working for Abbey Carpet Care for 21 years it is his privilege to continue the outstanding customer service Shawn started 26 years ago. Jim is the proud father of two wonderful children, Madelyn and Tyler. 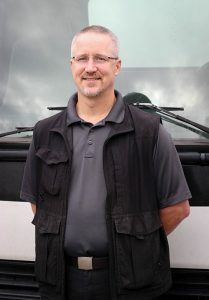 He graduated from Corban University with a B.S in Youth Ministry. He enjoys playing with his children, spending time in the outdoors hunting and fly fishing, and reading his Bible. He has an identical twin brother and they love to dress alike and trick people. Andy is the newest addition to our team and is doing a great job learning the ropes. When not at work Andy enjoys working out, camping, biking, hiking, traveling, drinking green tea and collecting comic books. 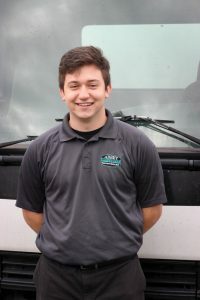 Justin has been with Abbey Carpet Care for over a year now and has demonstrated his “commitment to excellence” by his attention to detail and outstanding customer service. In his free time, Justin enjoys spending time with his wife, playing video games, camping, and fishing. His drink of choice is Dr. Pepper.